Remaining active is key to ensuring not only a healthy body, but plays an important role in stimulating the mind. Our various activities contribute towards the overall happiness of our residents. 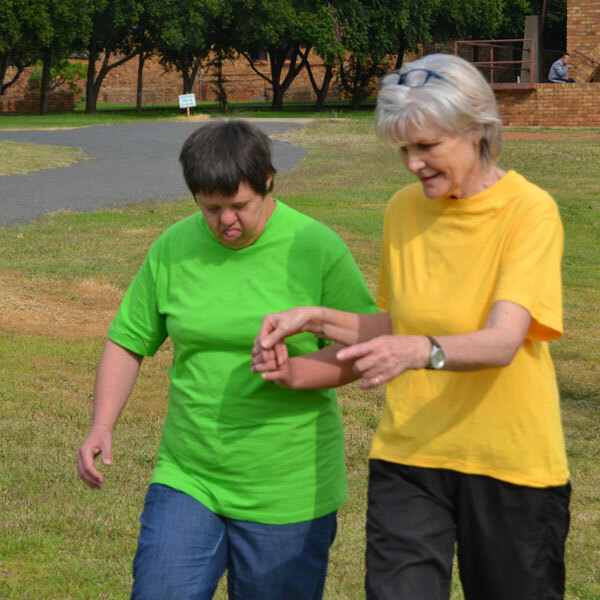 At Die Oord PV3, we believe that exercise and physical activity is crucial in assisting adults with intellectual disabilities to reach their potential, both physically and mentally. Residents with the necessary skills and capabilities are given ample opportunity to participate in various sport and cultural activities. Teams compete in the annual swimming and athletic meetings against other centres and also represent Die Oord PV3 in a floor hockey league. Regular walks and weekly dance events ensure that all residents are active and participate in some form of activity. Various long-term contract work, under guidance of instructors, is done by the residents for different contracting companies in the area. Whenever an opportunity arises, we also accept short-term projects. Both long and short term projects generate a much needed income for Die Oord PV3, contributing towards the upkeep and maintenance of the premises. The instructors, with the assistance of their team of residents, also follow a weekly programme of maintaining the garden and the removal of rubble. 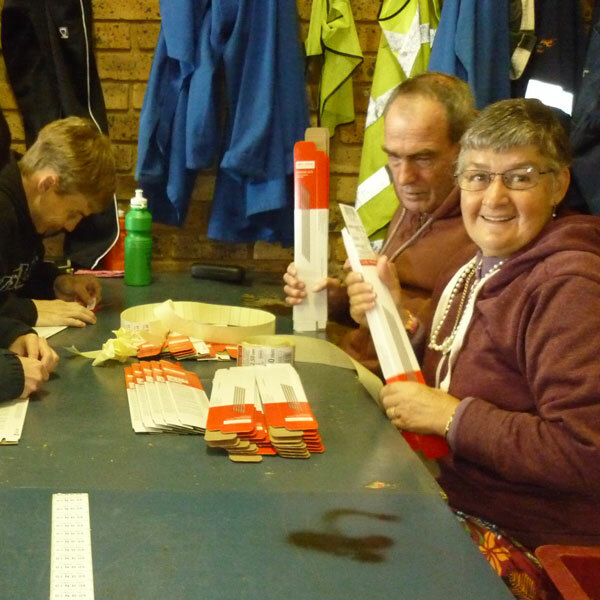 Residents are also involved in household tasks such as clearing tables after meals and washing dishes. Recreation in the form of group activities takes place during the evenings as well as during the weekends. 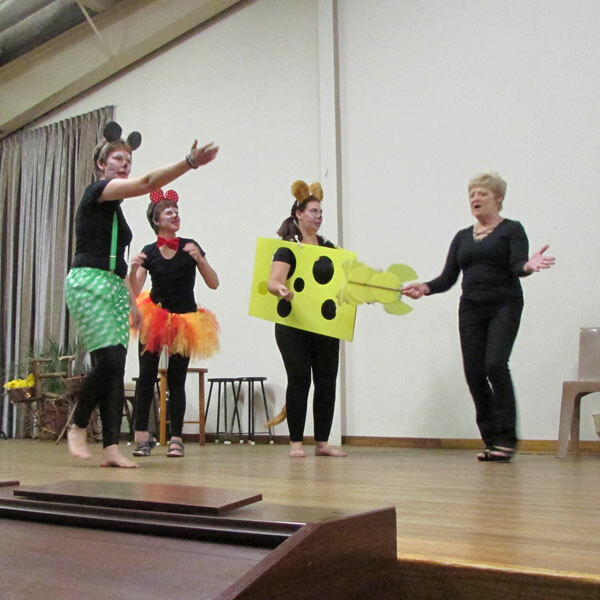 This includes concerts, dances twice a week with the Spring dance, House concert as well as the annual Nativity play as the highlights of the year. Friday afternoons are spent at the tuck shop and socializing under our large wild fig tree.